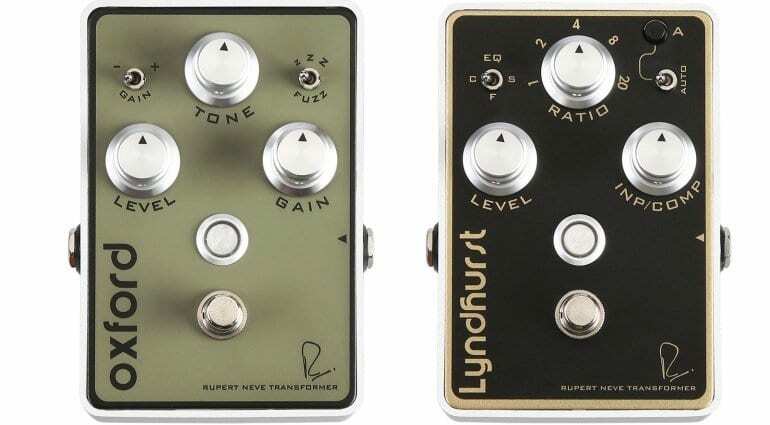 The new Bogner Oxford fuzz and Lyndhurst compressor pedals have both been designed using power supplies designed by Rupert Neve. It’s not the first time Reinhold Bogner and Neve have worked together, so a welcome addition to the Bognor pedal lineup. 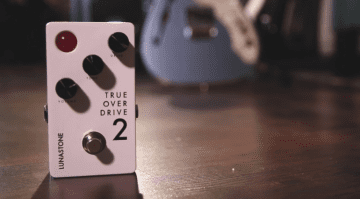 The new Oxford Fuzz can, we’re told, go from a subtle boost, through to fuzz and further on to higher gain drives while still managing to keep the nuances of your guitar intact. Apparently, this is all down to the circuit design, as well as components described as “high quality”. Power is supplied by a Rupert Neve transformer which allows the Oxford to achieve much of its character. Along with the ferro-silicon design of the fuzz circuit, it’s what gives the Oxford its flexibility. 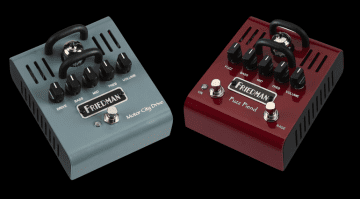 Three basic fuzz tones are accessed via the three-way toggle switch on the top right, while a set of two gain levels, again accessed by another toggle switch, up on the top left, give you a lot of scope for sustain, gain and character. 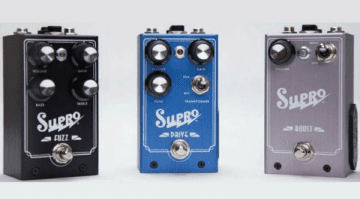 Combine all these with the standard controls of Tone, Level and Gain that you would expect on a regular fuzz pedal and – on paper, at least – it adds up to a very versatile fuzz pedal. I have to say that I would really like to try this one out myself, as all the Bogner pedals so far have been well made, so this one got my attention straight away. With the same Neve designed transformer and a very similar layout to the Oxford Fuzz, the makers of this new compressor effect have tried to offer the same versatile as its sibling above. This time you get a three-way switch with preset EQ curves and a nice big Ratio dial in the centre for easy control. There is also an Auto Mode switch for controlling your dynamics, plus the usual compressor controls of Level and Comp. If you are in the market for a high-end pedal based compressor , then I would suggest you check out the demos that will hopefully start appearing online this week during the Musikmesse Show. 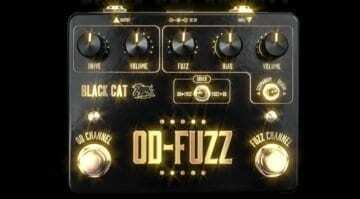 Black Cat OD-Fuzz Deluxe: Two for the price of one!